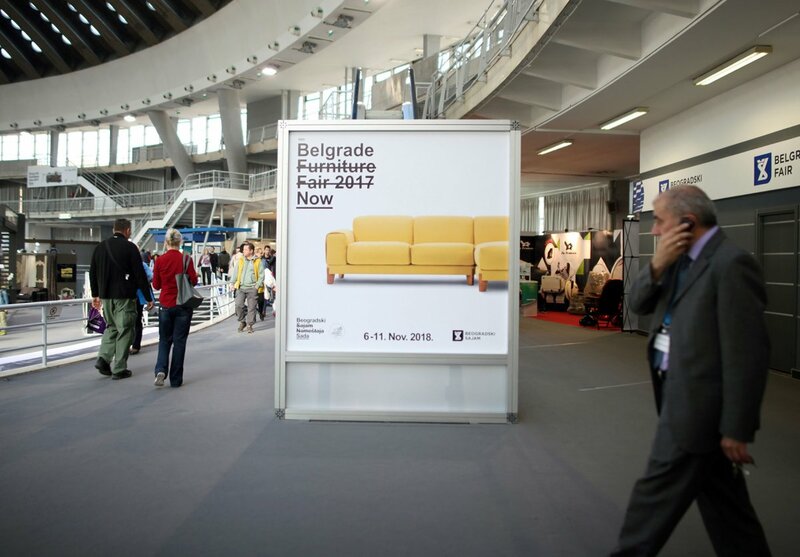 We enabled Belgrade fair exhibitors to have branding of specific advertising surfaces within the Fair ground. You may brand car entrances, billboards, flagpoles, even entry tickets for fair events and our experienced associate team will assist you in selecting the best option for your company and brand presentation. If you do not come from Serbia and need logistic support and your product and exhibit forwarding services, Belgrade Fair Logistic Department remains at your disposal, having a long experience and in advance ready reply to any question of yours.